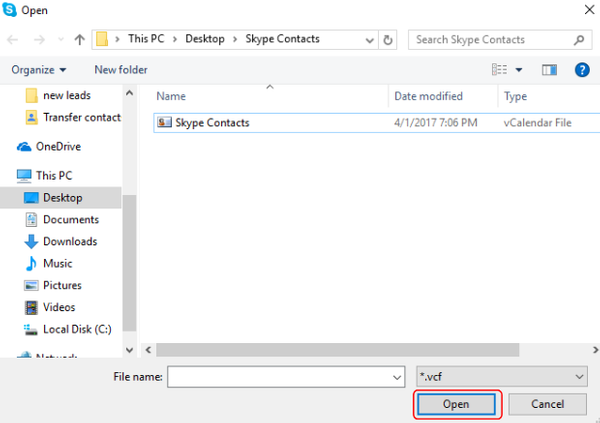 Recently, Skype has fallen victim to virus attacks, where hackers were able to steal usernames and passwords to gain access to accounts and send annoying spam messages. 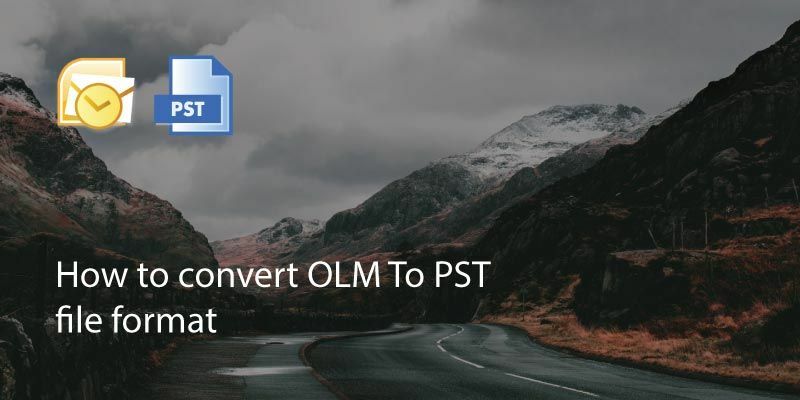 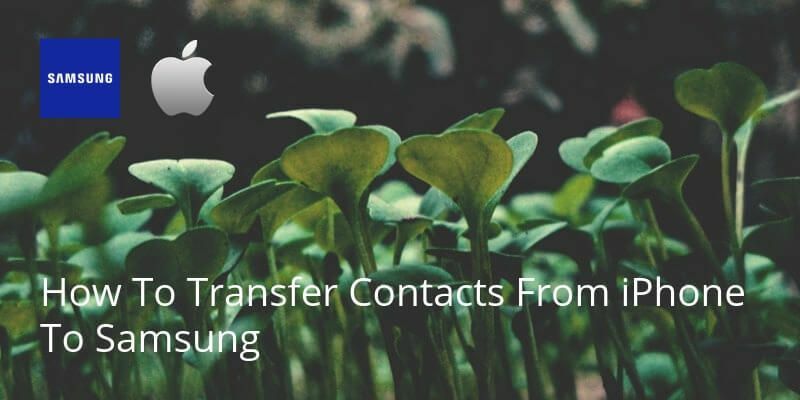 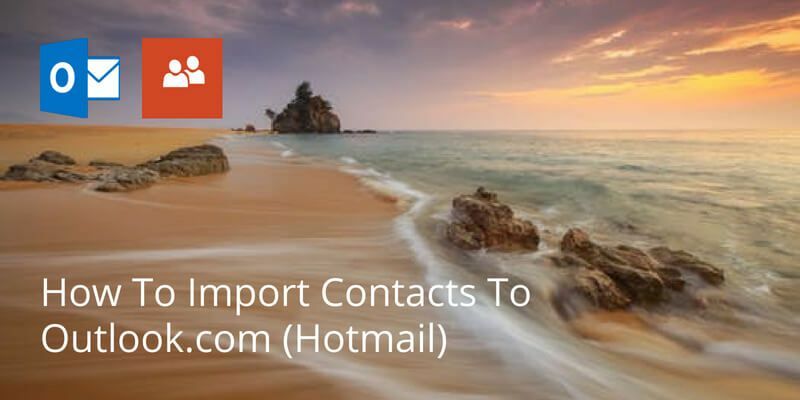 If you are one of those users that claim to receive strange links from random Skype contacts, or if you are just tired of your current username, you may want to export your contact list and transfer it to a new Skype account. 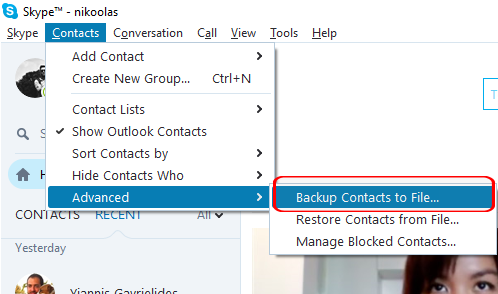 1) Sign in to your old Skype account and click Contacts > Advanced > Backup Contacts to file. 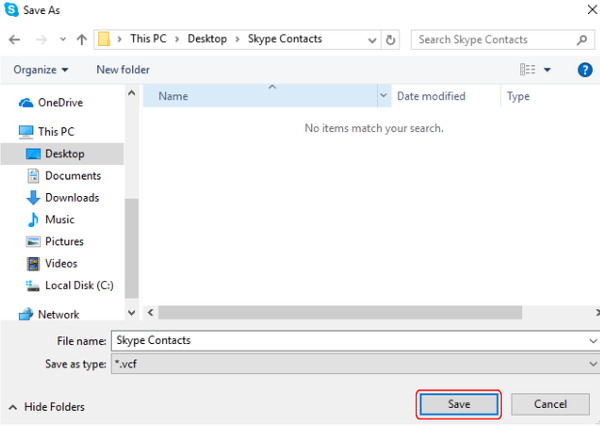 2) Choose the desired location that you want to save this file on your computer and click Save. 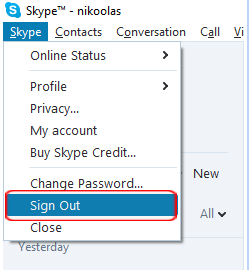 3) Sign out from your old Skype account, and login to your new one. 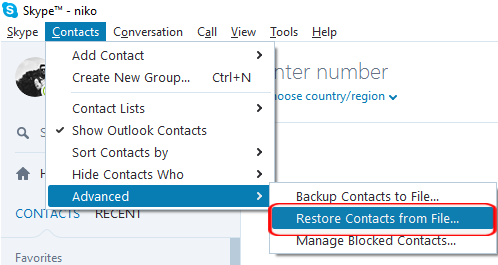 4) Then, click Contacts > Advanced > Restore Contacts from File. 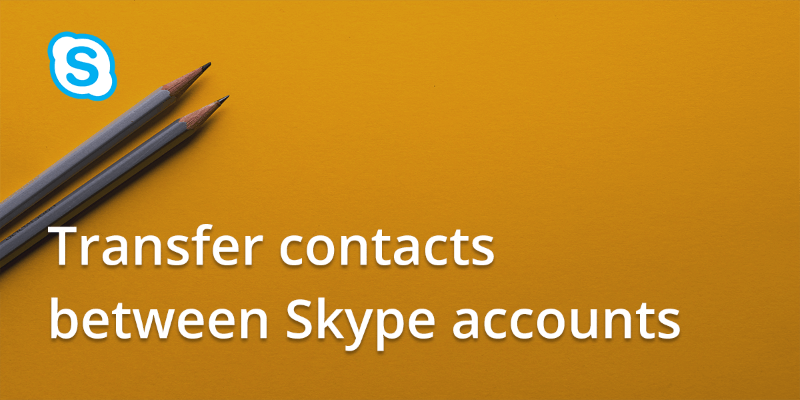 5) Click Open to load your contact list in your new Skype account. 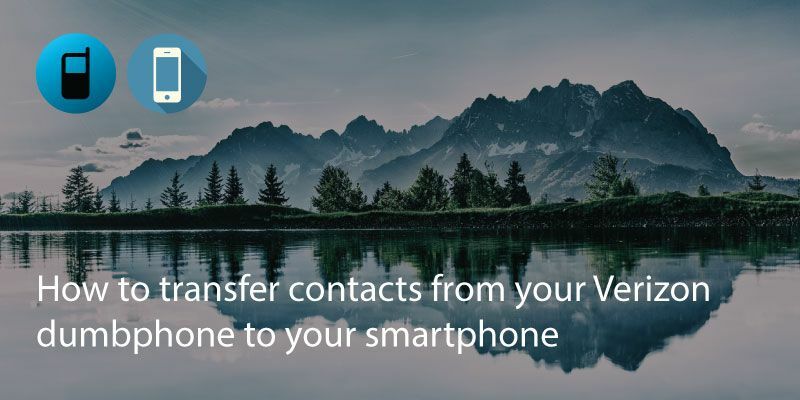 Written on 10 Apr 2017.